The Arena Optical swimsuit is the epitome of style. 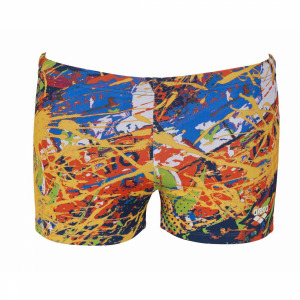 It features an all over pattern which lifts the suit above many others you will see in a pool! The accelerate style back is feminine and perfect for holidays as well as regular training sessions at the pool. The suit is trimmed in green which extends through the straps which are adjustable allowing you to achieve the perfect fit. The Optical swimsuit is made from Arena’s MaxLife material which is 100% polyester and therefore chlorine proof. It ensures a perfect fit and unmatched techno-performance. 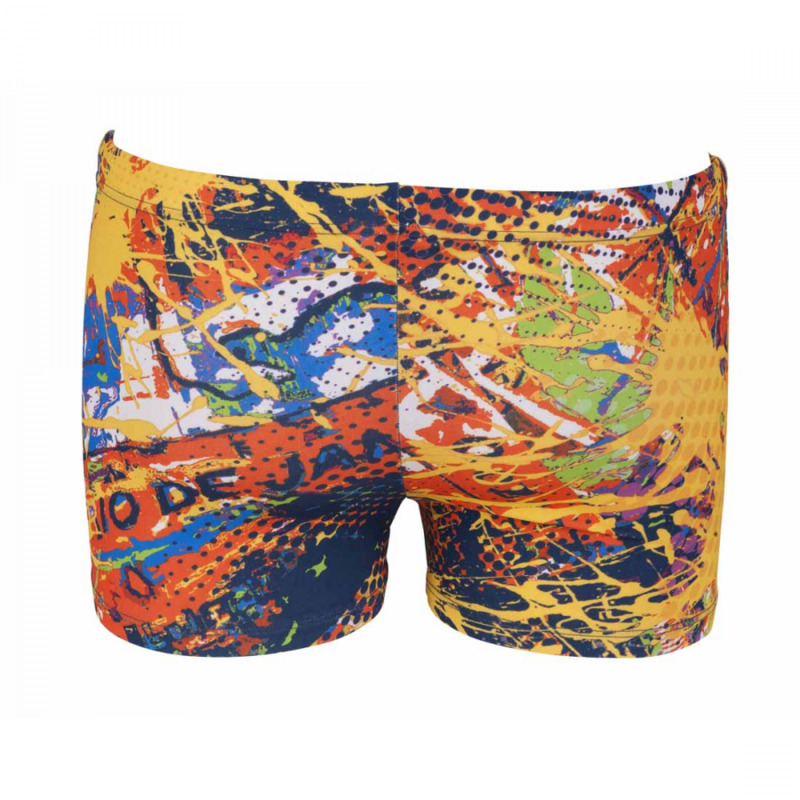 It has built in UV protection, is breathable and fast drying….practically perfect! It is also available in black / multi and trimmed in pink.